We thought this would be a great way to keep you up to date with what's going on at / with our clinic and practitioners as well as provide you with useful and interesting information. Note: Anyone is welcome to join the mailing list for this quarterly newsletter. As a valued patient of Alphington Sports Medicine Exercise + Rehabilitation we wanted to make sure you were aware of some additional services that we offer 'off-site' . . . in case the need for them arises. In addition to our Centre being open Saturday and Sunday mornings, we offer an afternoon Walk-In Injury Clinic at Warringal from March to September. Injuries are assessed by a Physiotherapist with plastering services and X-Ray facilities also available. If you or someone you know is injured on a weekend and requires medical assistance but doesn’t need to go to or want to wait in an emergency department, we can help. Want to know more? Check out these helpful FAQs. We also offer consultation with a Sport and Exercise Physician at Warringal. Phone: 03 9481 5744 to make an appointment. Each issue we'll provide links to online information that we think would be useful and of interest to you such as articles, videos, interviews, websites etc. Presentation videos from the 2017 AFL Concussion Symposium: Advances in Understanding and Management. With our own Dr David Bolzonello on the discussion panel in part 15! Alphington Sports Med practitioner radio interviews on Smash FM. Specialist Sport & Exercise Medicine Physician Dr David Bolzonello talks concussion (15 second mark) and hip injuries (49 second mark). Physiotherapist Kylie Turton discusses tendon injuries (26 second mark). Exercise Physiologist Rebecca Bryce on Running Gait and Running Programming (15 second mark). Check out this great Shoulder Pain Article written by our own Dr David Bolzonello and Dr Gaylene McKay - its on the Better Health Channel which is a Victorian Government funded site aiming to provide health and medical information to improve the health and wellbeing of people and the communities they live in. 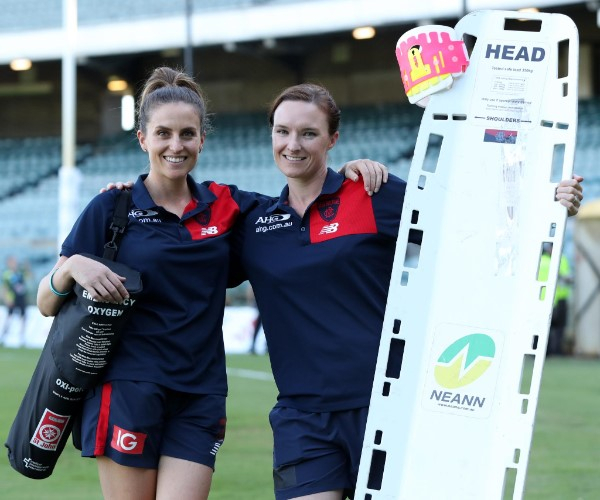 Our very own Dr Laura Lallenec (left) and Bianca Scotney (Sports Med Physician) made history earlier this year as the first ever all female medical team to cover an AFL match. 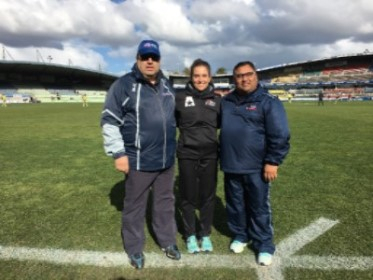 Dr David Bolzonello (left), Dr Laura Lallenec & Dr Sachin Khullar (right) were on hand for AFL Academy games Sunday 28 May - with Laura & Sachin looking after Vic Country vs The Allies and Laura & David Vic Metro vs The Allies. 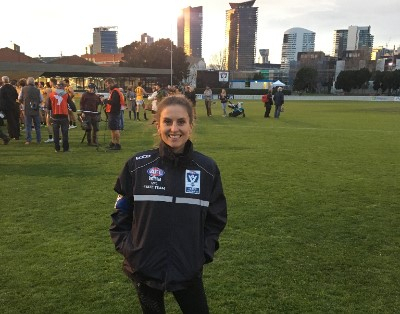 Dr Laura Lallanec was also team doctor for the VFL State Team for their game against the WAFL on Saturday 27 May at North Port Oval. 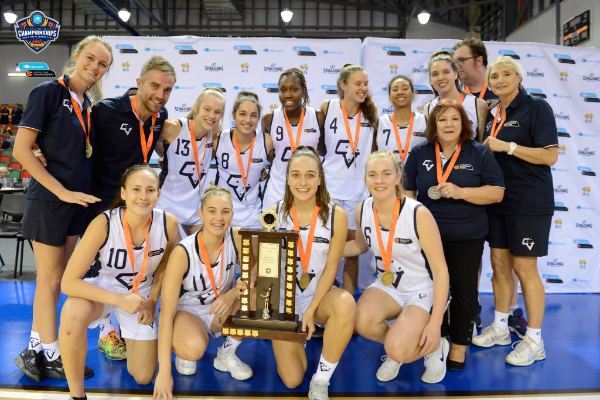 Under 18's Success: With a little help from Alphington Sports Med Physios . 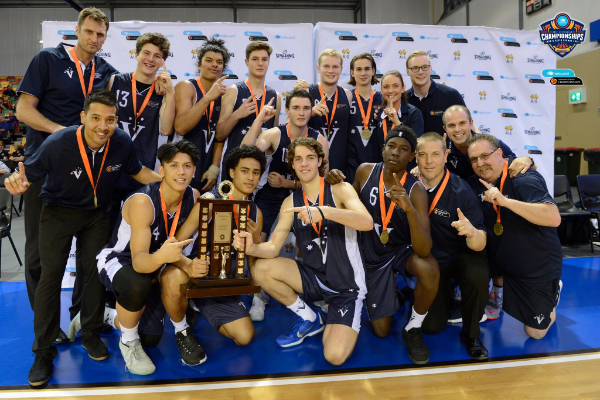 . .
Congratulations to the Vic Metro Mens & Vic Country Womens teams who both took out gold at the 2017 Australian U18 Basketball Championships in Townsville recently. Two of our physiotherapists were a part of those winning teams - Karina Chilman: 2nd from the right, back row with the mens team and Madeleine Ellis: far left, back row with the ladies team. Masters' Success: With help from an Alphington Sports Med Physio, on court this time! 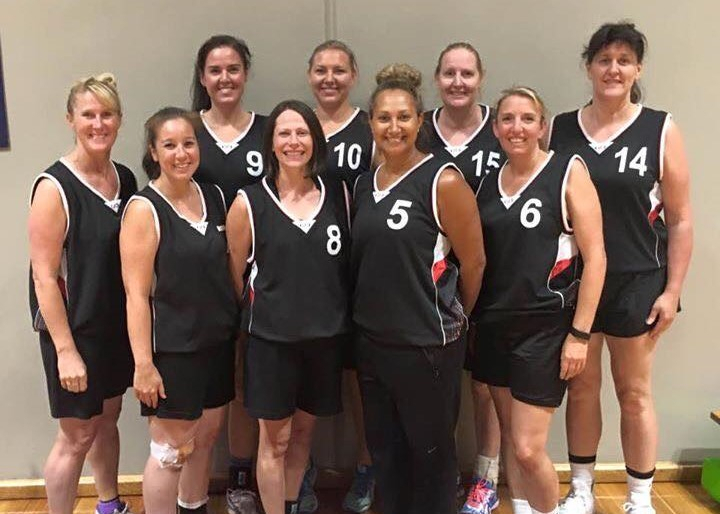 Congratulations to Dr Gaylene McKay (Managing Director & Physiotherapist - number 14) and her team who took home the gold medal at the World Masters Games in NZ - they were undefeated for the whole tournament! Physiotherapist Peta Steller has recently returned from a tour around the country with the Australian Ballet. She worked on The Australian Ballet's Storytime production of The Nutcracker, and for the Sydney season of Graeme Murphy's production of The Story of Clara. She will continue to work with the Company throughout their Melbourne season of The Story of Clara, and will be consulting on Wednesdays at Alphington Sports Med until she commences her maternity leave in late June. As a Sports Medicine Clinic we obviously have Sport & Exercise Medicine Physicians and Registrars on staff. Here's a brief introduction to the talented practitioners we've added to the Alphington Sports Medicine team this year. 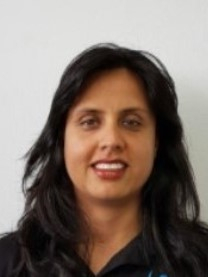 A highly qualified Sports and Musculoskeletal Physiotherapist, Namita is a specialist in Clinical Pilates and has a keen interest in sports injury management and prevention with her main focus being on lower limb injuries, tendon rehab, racquet sports, athletics, gymnastics, dance and preforming arts. Simone has a keen interest in biomechanics of the body & sporting injuries. She has a Bachelor of Physiotherapy, post-graduate certificate in Sports Physiotherapy, is completing a Masters of Sports Physiotherapy & Masters of Musculoskeletal Physiotherapy, and is qualified in dry needling. 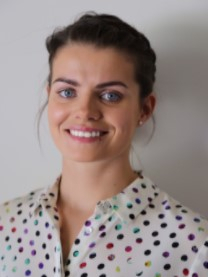 Rebekah has a particular interest in formulating patient-centered treatment plans in all aspects of podiatry based on high-level evidence & research. Her areas of expertise include management of acute & chronic musculoskeletal injury, treatment of ingrown toenails and prescription and fitting of orthotic insoles. Jordan has worked with a variety of athletes through the Institute of Circus Arts, Australian College of Basketball & the Melbourne Ironman Triathlon. 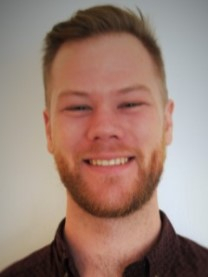 Massage and Myotherapy however isn't just for athletes and Jordan is passionate about helping people work through chronic pain and injury as well as headaches caused by muscular tension and stress. For a full list of all our practitioners, including bios, head to our website. Physiotherapist Sonya Moore is on maternity leave after welcoming her fourth child, Amelie, in January. Massage Therapist Nicole Young is currently on maternity leave after the birth of Penelope, her first child, in May. Physiotherapist Peta Steller will be off on maternity leave later this month. Sports Physiotherapist Nino La Scala is heading off to Russia with the Socceroos for the 2017 FIFA Confederations Cup being played from 19 June till 2 July. Physiotherapist Dr Gaylene McKay will be away from 24 June to 5 July with the Opals (Australian Women's Basketball Team) for their camp in Arizona. She'll then be in India, again with the Opals, from 19 July until 1 August for the Asia Cup. 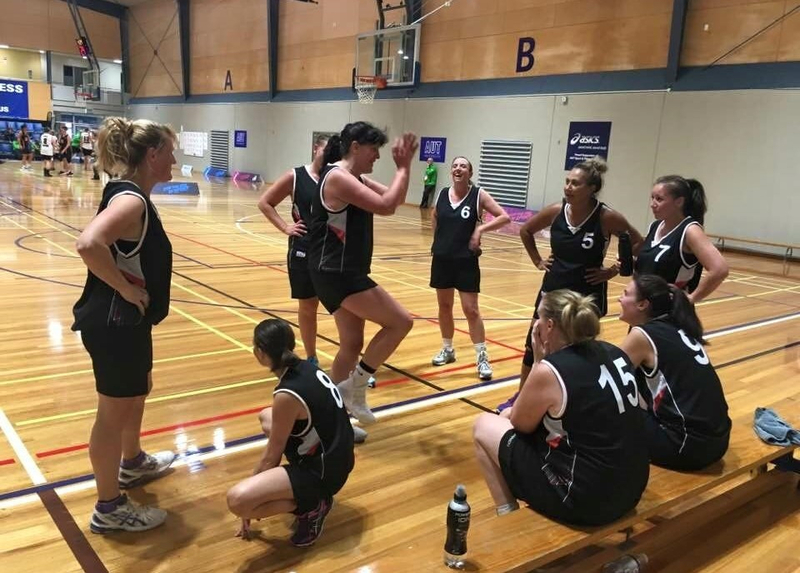 Physiotherapists Karina Chilman and Dr Gaylene McKay will be working with the Calisthenics Victoria State Team at the Nationals, 5 - 9 July in Sydney. 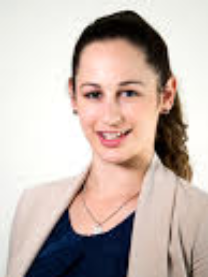 Physiotherapists Rachael McMillan will be at the AIS in Canberra from 3 - 13 July working with the Young Matildas (Australian Women's U20 Soccer Team). Podiatrist Jeremy Gersh, who left us earlier this year after 8 years. Physiotherapist Free Coulston, who'd been with us for 4 years, has decided not to return after her maternity leave. Physiotherapist Kylie Turton, who is moving to Canberra. After over 10 years here, she'll be finishing up in mid June. We'd like to thank all three for their great work here and we wish them all the best in the future. 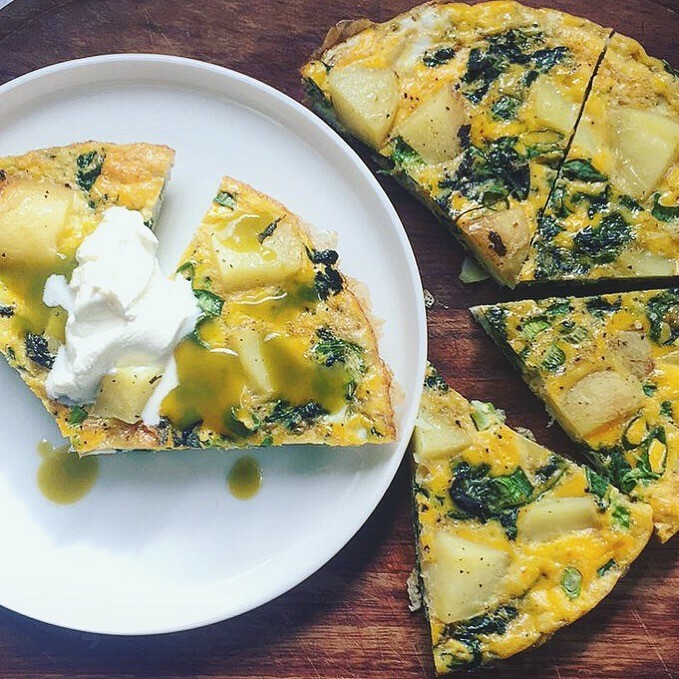 Each issue she'll be sharing a great healthy recipe for you to try! As this is our first issue we'd love to hear any feedback you might have about the newsletter or suggestions for future content - we want to make it as interesting and beneficial to you as possible! All rights reserved. Patient e-newsletter. 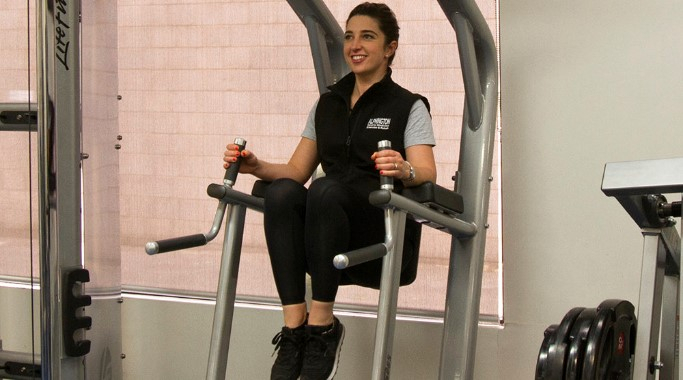 You are receiving this email as you are currently / have in recent years been a patient at Alphington Sports Medicine Clinic and/or Alphington Exercise + Rehabilitation Centre. Or you have opted in to our Patient eNewsletter mailing list.